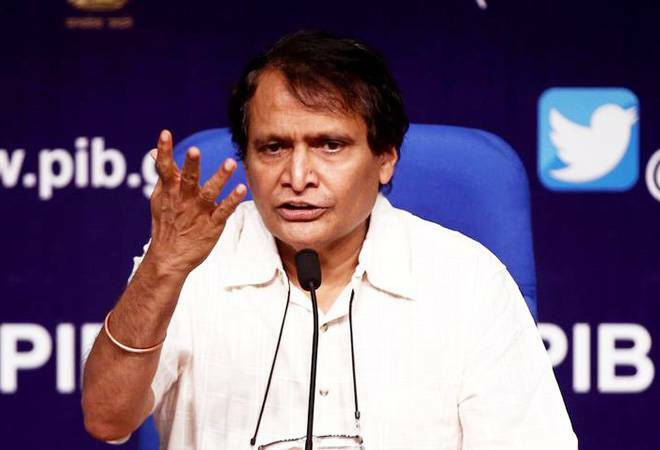 The government wants to focus on the districts as part of a bottoms-up approach for boosting growth, industry minister Suresh Prabhu said here Saturday. The minister said it is now a certainty that the USD 2.6-trillion economy will scale the USD 5-trillion mount over the next seven-nine years, and touch the USD 10 trillion marks by the turn of 2035. Prabhu said the country is now targeting to increase the annual FDI inflows to USD 100 billion.